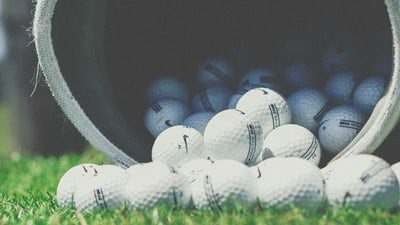 This fund was established to provide college scholarships for students who currently play high school golf and who intend to and are qualified to play college golf. Applications will be accepted through April 19, 2019. This scholarship is now closed for 2019. Within the Medford School District: North Medford High School, Central Medford High School, South Medford High School. Within the Salem-Keizer School District: North Salem High School, South Salem High School, West Salem High School, Sprague High School, McKay High School, McNary High School. In Salem: Blanchet Catholic School, Salem Academy. In Washington: Mount Si High School in the Snoqualmie Valley School District. Applicants must be planning to attend an accredited college or university in Fall 2019 and meet the selection criteria. Active participation on your high school golf team. Intention and qualification to play college level golf. Grade point average of B or higher. Determination of the number and amount of scholarship awards is at the discretion of the Scholarship Review Committee. Scholarship funds may be used for tuition, fees, books, supplies, living expenses, and education-related travel expenses, to the extent that these expenses are reasonable, and will be paid directly to the college or university.